Currently serving Vegas Valley and the surrounding community. Keep your electric systems up and running with our reliable assistance. 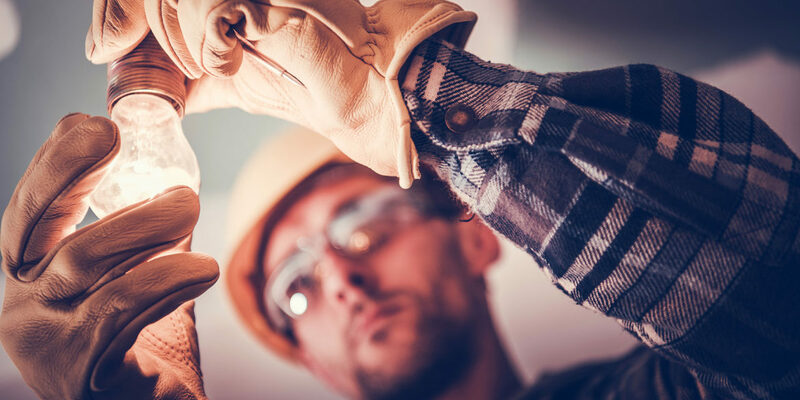 Since we carry 20 years of electrical experience, you can count on our quality electricians for all your electrical needs. 24-hour emergency service at an additional cost. ©2019 TBM Electric . All Rights Reserved. Website Design by E3 Design Group.